Chris is the Chief Operating Officer for Tuscan Gardens®. Prior to joining the company in 2013, Chris was the Principal for Senior Resource Development LLC, a consulting company that advises on the development and financing of Senior Living Communities in the United States. Previously, he was the Chief Operating Officer for Living Well Lodges LLC and The Hofmeister Group where he was in charge of the day-to-day operations of the companies and the development of the Senior Assisted Living Division. As the COO for Living Well Lodges LLC, he created the business model for the site acquisition and market penetration criteria, along with the operational pro formas. In addition, Chris developed the financing model that allowed the placement of $75 million in debt and $15 million in equity for the completion of three large Senior Assisted Living Communities in the state of Florida in just four short years. He has financing experience in the use of tax-exempt bonds, taxable bonds, EB-5, traditional bank debt, HUD financing programs, mezzanine debt and equity. 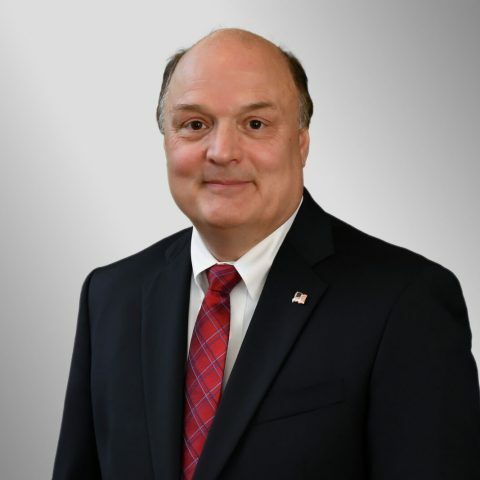 Chris has over 30 years of operational and executive-level experience with a variety of small and large corporations, including General Motors and General Dynamics. Additionally, his experience includes small- and large-scale construction projects, with up to $300 million in value. He earned a Bachelor of Arts degree in Administration and Pre-Law from Michigan State University, and is finishing his Master of Science in Acquisitions and Contracts from the University of West Florida. Chris and his wife, Ruth, of 27 years are Central Floridians and have three daughters.